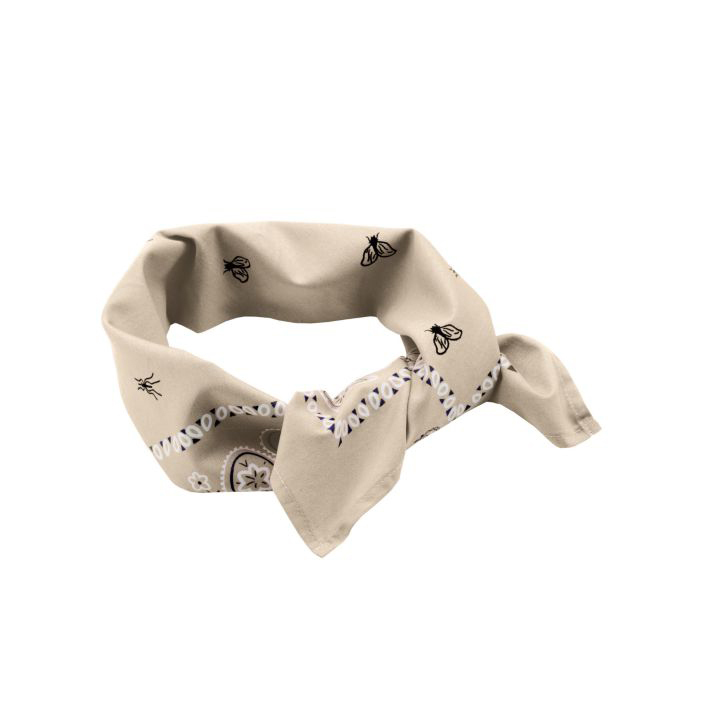 The BugsAway Paisley Bandana can be worn a variety of ways for versatile protection for you or your K9. Permethrin, the active ingredient in Insect Shield®, is invisible, odorless, and tightly bonded to the fabric fibers, and lasts the expected lifetime of the garment (70 washes). It repels mosquitoes (including those carrying West Nile virus and malaria), ticks, ants, flies, chiggers and midges (no-see-ums). Insect Shield repellent lasts 70 washings.